We are pleased to invite you to attend the Eagle Court of Harrison ( Harry ) Booth. 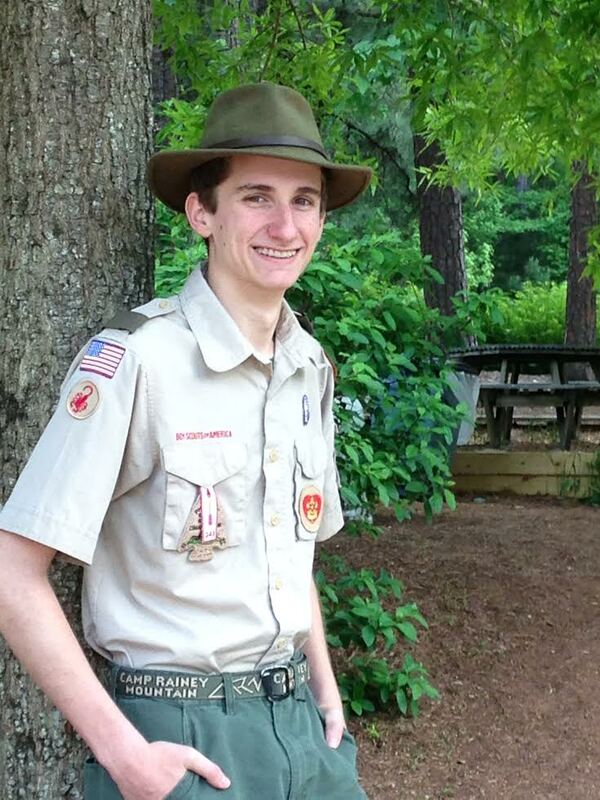 This will be the first Eagle Court of Honor for Troop 7, and we’d love for you to join us for the celebration! 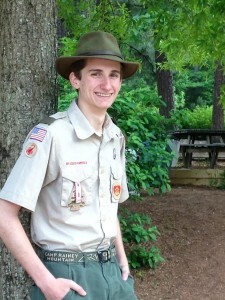 This entry was posted in Eagle Scouts, Troop News and tagged Eagle, HarryB, Honor. Bookmark the permalink.